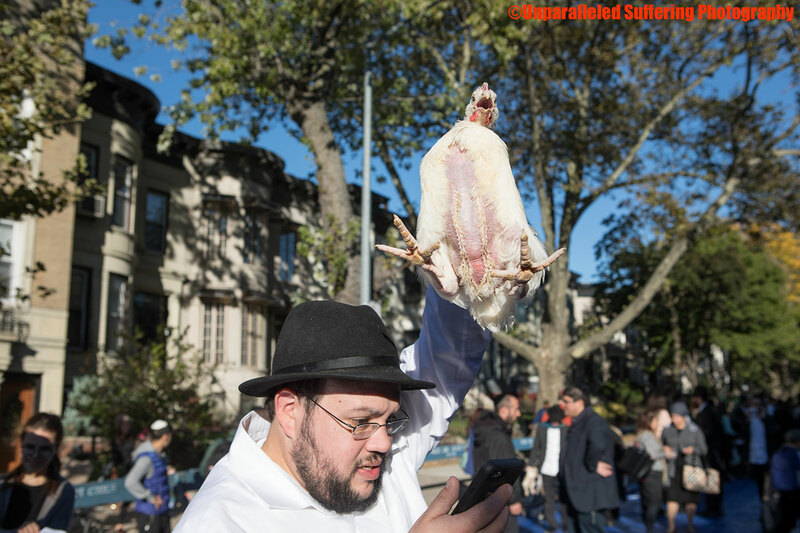 It is with joy that we share with you these moving images of more than 200 chickens rescued from Kaporos in Brooklyn this month to live and thrive in the beautiful And-Hof Sanctuary under the loving, watchful eye of founder-director Kurt Andernach. 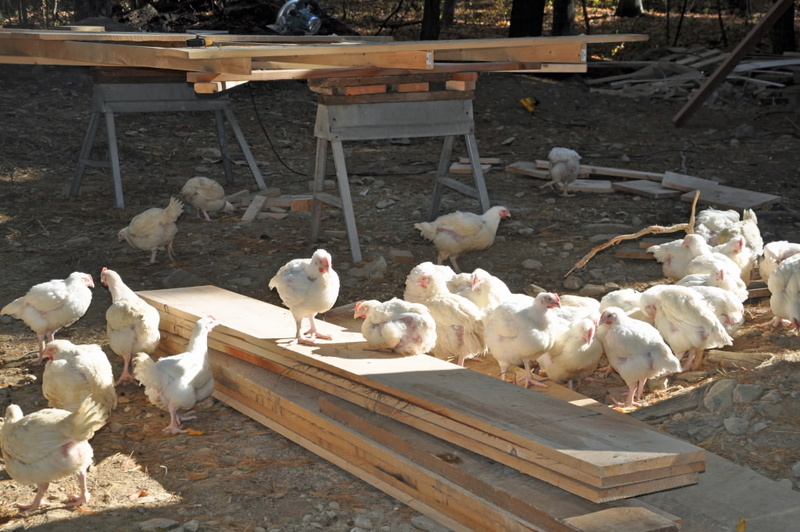 Photo 1 of 4 by Rich Cundari: some of the chickens check out the materials being used to finish their new home. 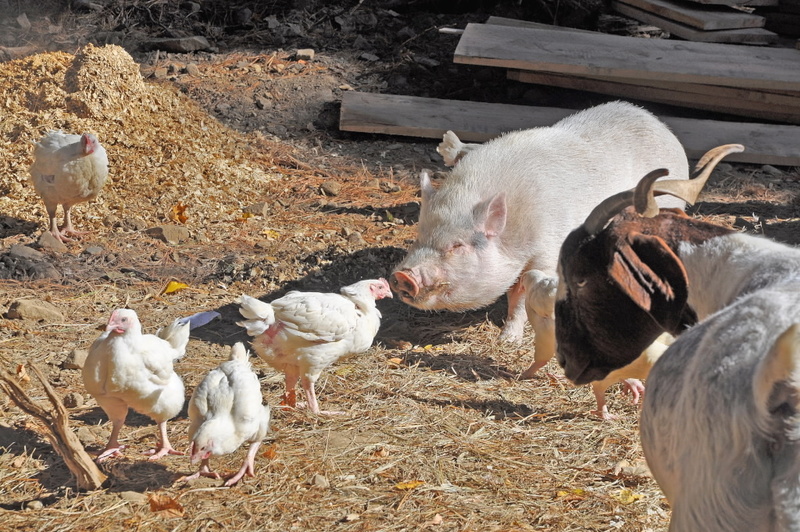 Photo 3 of 4 by Rich Cundari: a number of chickens nap with their new friend Moritz. 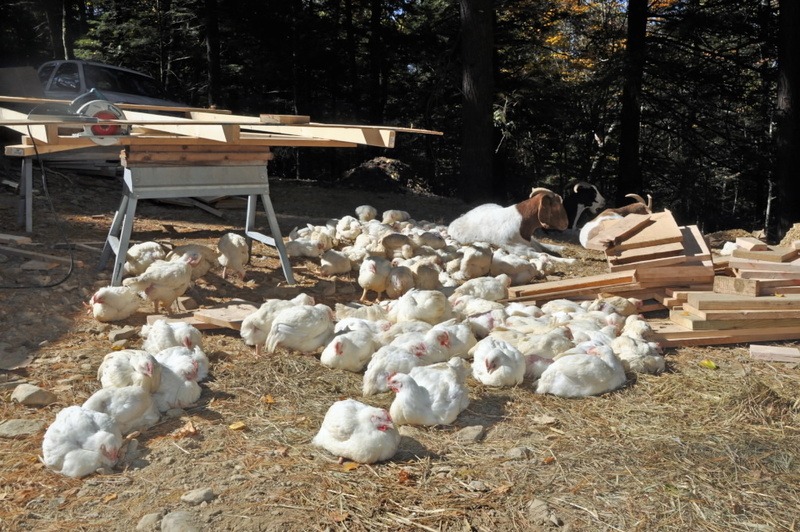 Photo 4 of 4 by Rich Cundari: shows what looks like a lot of chickens, but is a small portion of the total. Fantastic Activism for the Chickens! 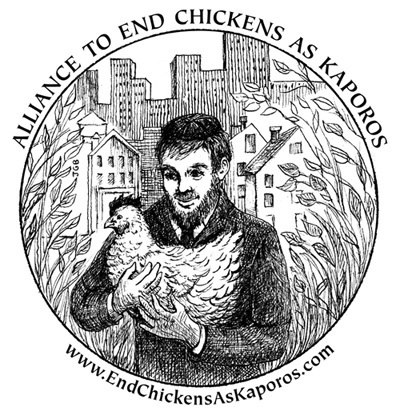 This year, activists rallied in New York, New Jersey, Chicago, and Southern California like never before on behalf of the Kaporos chickens. The planning, courage and care for these birds, for weeks and hours before, during, and following Kaporos, is hugely gratifying and profoundly inspiring! Several other wonderful sanctuaries, in addition to And-Hof, are providing permanent care and rehabilitation for the more than 300 birds we were able to rescue this year from Kaporos in Brooklyn, New York. As this writing, we are pleased to inform you that – thanks entirely to your support! – we have almost reached our lawsuit fundraising goal of $25,000! Only $826.00 more and we will earn the additional matching pledge of $5000.00 for a grand total of $30,000 to pursue our legal fight to force the City of New York to uphold the animal cruelty, health and safety laws being violated by Kaporos practitioners. Help us win this fight for the birds! To achieve our goal, we need YOU!